I bought the product and was extremely happy about it. Goods are delivered quite quickly. Good quality products, good packaging. The only thing that bothered me was that it was a bit hard to wear at first, but after getting used to it, it was quite simple. Will buy again. We are pleased to hear that. Thank you for your comment. Can the price be considered? Because I want to buy in bulk. This product is easy to use. In the first few times, it may be difficult because you are not used to it. However, after a while, you will feel that using this product is easy. It may take less than 5 minutes to attach it to your hair. Also, before using, remember to learn how to use it correctly. Can I choose the delivery method? You can choose which delivery method is most convenient for you. We have some forms of delivery like UPS, DHL, FedEx, EMS and so on. Our company is affiliated with transport companies in all countries of the world so delivery is always quick and most convenient for customers. Please show me how to preserve the product. Here are some ways to protect the product. Hope you can note. Clean wigs regularly: Just like real hair, wigs need to be cleaned regularly. 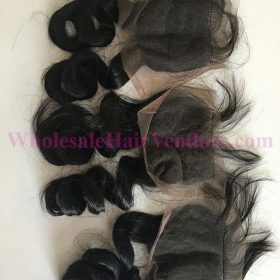 The wig is in direct contact with the scalp, causing a greater amount of sweat, if the hair is not properly cleaned, the bacteria will affect the scalp. Brush your hair properly: After using the wig, the hair will be tangled, if you don’t know how to comb it, it will cause hair loss. First, is the choice of combs. This is a very important thing that you often overlook. Comb for combing your hair differently than a normal comb, you should use hair care tools when buying wigs. Before combing, you need to apply a special spray for a wig, divide the hair into small parts, use a comb to comb from the bottom up to limit hair tangles and lumps. Nourish spray on the tangled parts to easily untangle, making hair smoother. After brushing, gently shake the hair to make it natural and smooth. Protect your wig every time you use it: The wig will not be “dull” as you think if you know how to care for the wig properly. Wigs have a different texture than real hair, so be sure to protect your wig every time you go out. When traveling, you should put your hair in front of your chest to limit the wind from tangling your hair and dry your hair. 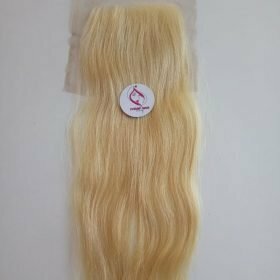 In particular, do not let your wig stick to rain or exposure to the sun if you do not want your smooth wig to become dry, tangled, and unnatural. 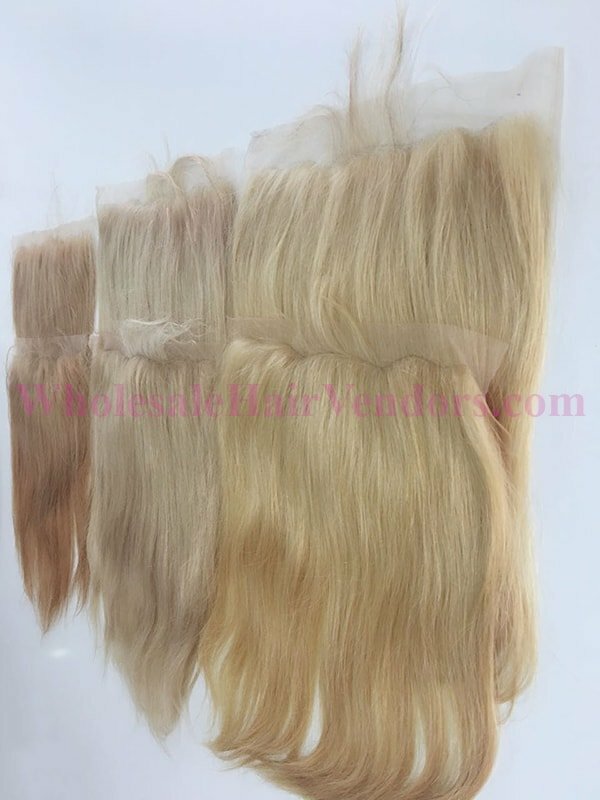 Store hair after each use: After each use, in addition to cleaning the hair, it is necessary to pay attention to how to store the wig. After using, spraying and combing hair, neatly wrap the ends of the hair in, wrap it with a retention net and put it in a nylon bag, tie it tightly. 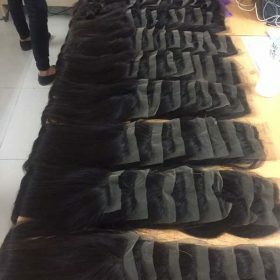 To keep your hair in good shape, make sure you don’t hang the hair outside, but wrap it in the bag, squeeze the air out because the wig is exposed to the air and make the hair dry, easy to tangle. Note when impacting heat on wigs: Please note that the maximum temperature that the hair can withstand is 200 degrees Celsius. Can the product withstand heat? You can bleach or dye your hair. Products made from virgin hair should be able to withstand chemicals and high temperatures. However, preserve it carefully and take care of it like your real hair. 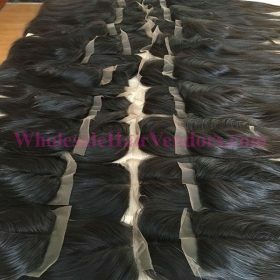 Can I order a bundle first to see product quality? Our minimum order is 200 grams, equivalent to 2 bundles. You may consider placing 2 bundles to save shipping and payment costs. Thank you. Should I bring the product to the salon for instruction and care? That is a great idea. Hair care professionals will know the best way to care for your hair. However, if you don’t have the time and don’t want to spend a lot of money on going to the salon, you can also take care of your hair at home. Hair care at home is also quite simple. I ordered and am waiting for the product. Hope it will please me. Thanks for your support. Hope the product will please you. Any questions about the product, you can contact us directly.